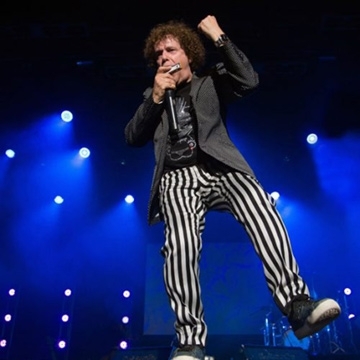 After the sold out success of his 2015 visit to Ireland, the Grammy award winning, international chart-topping, music legend Leo Sayer is returning to Ireland. Leo is currently celebrating his recent release, The Gold Collection which became his 15th appearance on the UK Top 40 album chart. Known the world over for his army of hits which include Thunder In My Heart, Moonlighting, One Man Band, I Can’t Stop Loving You and the transatlantic number ones, When I Need You and and You Make Me Feel Like Dancing. Leo and his musicians are very excited to be coming back to Ireland and are looking forward to giving audiences a high energy concert with all of Leo’s much loved greatest hits.